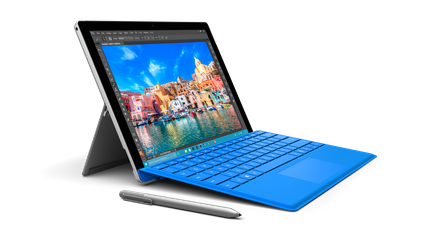 Microsoft officially releases Surface Pro 4 in New Zealand, declaring war against Apple’s iPad Pro in the process. Microsoft has officially released the Surface Pro 4 in New Zealand, declaring war against Apple’s soon to be unveiled iPad Pro in the process. Billed as the “tablet that replaces your laptop”, the device aims to unlock the potential of Windows 10, boasting 30 percent more power than its predecessor, the Surface Pro 3. Microsoft says the Surface Pro 4 will start from $1,599, but prices for the premium hybrid device vary, reaching as high as $3,999 for 16GB RAM on an Intel Core i7. 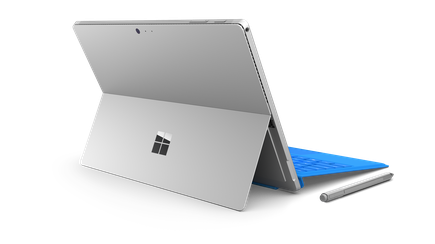 Released amidst growing market competition within the hybrid device space, Microsoft will be hoping its much improved Surface range hits the sweet spot with Kiwis, who now also have the option of Apple’s new iPad Pro. With pre-orders starting on November 11, the iPad Pro starts at $1,399 for the 32GB with Wi-Fi model and $1,899 for the Wi-Fi + Cellular 128GB model. But as revealed at Redmond’s Windows 10 launch last month, Microsoft will be hoping the Surface Pro 4 does enough to not only keep current customers happy, but potentially lure the fanboys over to the dark side. “It’s been three years since we launched the first Surface and it’s really amazing how far the product family has come in that time,” said Panos Panay, Corporate Vice President of Devices, Microsoft, at the time of the unveiling. “We’ve seen people embrace the idea of a tablet that can replace your laptop and Surface Pro has become a hit with consumers and business. “In fact, Surface Pro 4 amassed the fastest adoption rate by businesses of any Surface device to date. 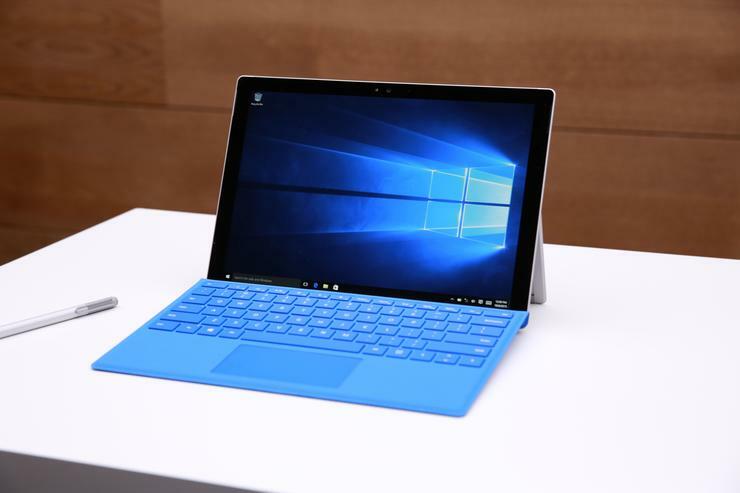 In essence, the Surface Pro 4 follows the same footprint of the Surface Pro 3. While the height and width are the same, the screen size has increased from 12 inches to 12.3 inches, with the screen in particular making huge strides. “We created PixelSense technology to light up every one of your senses,” Panay explained. “With Windows 10 and these new Microsoft devices, you are at the centre of magical new experiences,” adds Satya Nadella, CEO, Microsoft. But in answering the big question on the lips of New Zealanders, how does the Surface Pro 4 stack up against the iPad Pro in terms of pricing?